Romagna means hospitality and warmth, as well as a genetic spirit to create and innovate. People here open their houses and spend all their lives finding new ways to recover old things, make them shine again. A pretty simple recipe to good living, we feel. Energy, excitement, courage, curiosity. A lover of life, a proud supporter of his native land, a chronically positive man that never stops exploring and sharing his values. Welcome to Le Caniette, the land of Rosso Piceno. 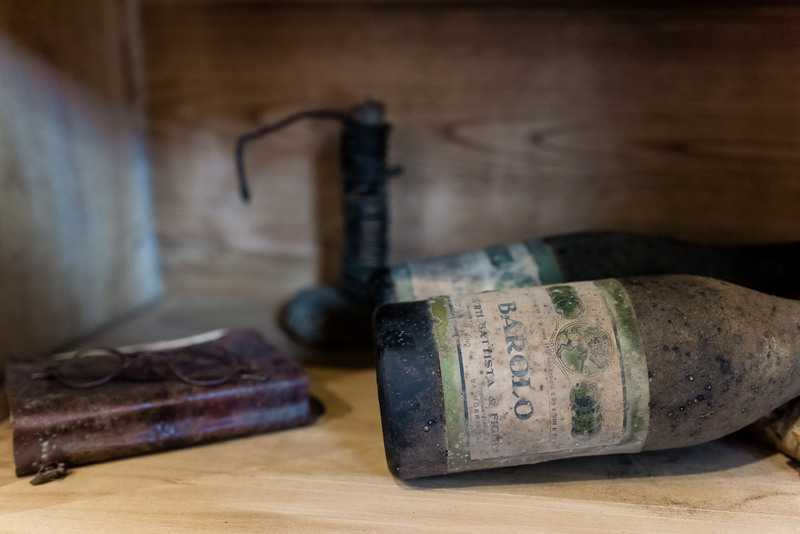 Many call it the Barolo of the South, so intense and structured that it is even referred to as one of the great undiscovered wines of Italy. For those of us who are a fan of rustic, earth-driven wines, Aglianico is a star. An alcoholic drink made from fermented grapes. Once consumed, one might feel happier, inclined to laugh, be more aware of where it comes from, travel to experience its people and its place of inspiration. WHAT WILL YOU FIND IN OUR WINES? and share with you what excites us at the moment.